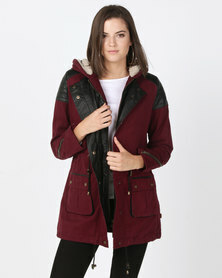 Feel the luxury of multi-textured women’s parka coats. 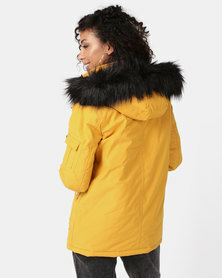 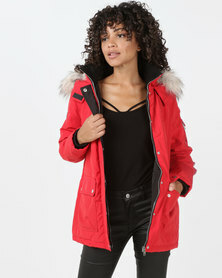 The ladies coats are warm and are characterized by a faux fur lining on the hood. 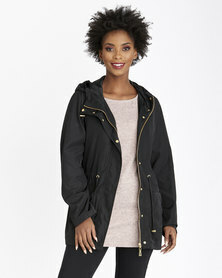 Parka jackets have been around for a long time and are experiencing trend resurgence. 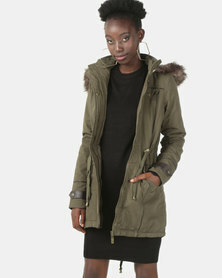 Style parka coats with dark denim, riding boots and a basic tank top. 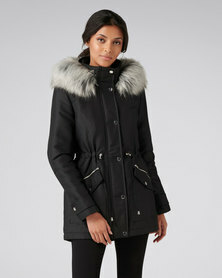 The marriage of the fur collar and warm inside of the coat is a winning combo. 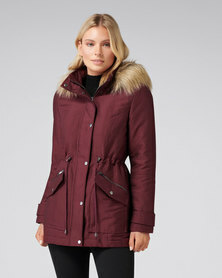 Look ultra-stylish this winter without feeling even a tinge of the chills!